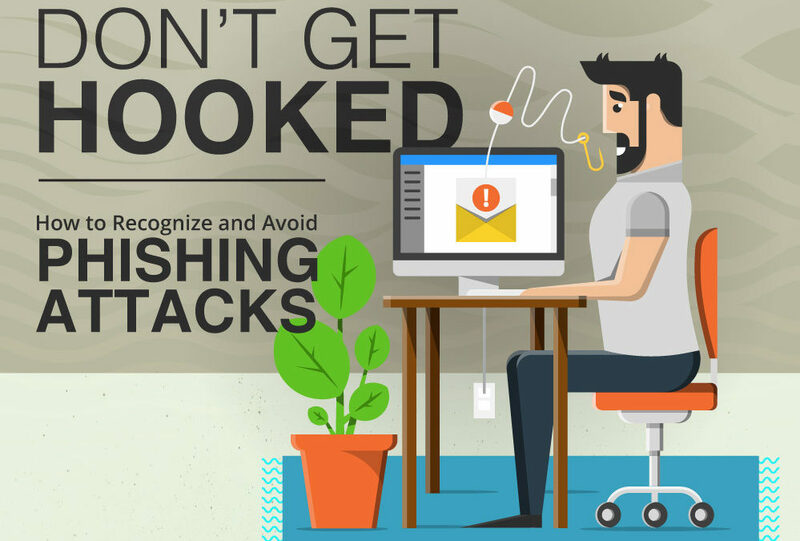 How to Identify Phishing Attacks and Safeguard Your Business? Phishing attack remains the most rampant challenge facing the cloud-based world. It ranges from an attempt to steal passwords, credit card information and other meaningful details via social media, messages, and phone call. With businesses being the most targeted scene and phishing momentum increasing, the need to stay safe becomes inevitable! How do Companies Fall Victim of Phishing Attacks? A business or company is, without a doubt, an aggregation of various units or variables. Thus, when a particular unit(s) lacks the needed tool or proper knowledge of information security, they may serve as a weak link and with a weak link comes spoofing attacks. The inclusion of an unsafe link in an email. Such a link is meant to redirect an employee (soon-to-be-victim) to an unsecured website where he or she is required to provide sensitive information like passwords. Use of emails or ads infested with Trojan. The main aim here is to introduce the Trojan into your system. Once it is in, it gives the intruder total access to loopholes and crucial information. The act of masking like authorized personnel (such as an IT department worker or vendor) to have access to your confidential information. Proper Exposure to information security training. Gather your team and enlighten them with basic security tips regularly. This may include the use of reputable security software, personal security awareness, to name a few. Whichever way it, make them security cautious in all ramification. The use of a SPAM filter to detect a virus, fake senders, etc. should be implemented. Maintain system validity each time by constantly installing new updates and security patches. This might seem time-consuming but trust me it is worthwhile! Not just does it save you from spoofing attacks, it keeps your system clean. Embrace security that includes but is not limited to password expiration and high level of complexity. This might come with a high price tag but trust me, compared to the damage a phishing attack plans to inflict on you and your subordinates, you will be needing it! Implement the use of a well-known antivirus, keep it updated and monitor how it relates to all equipment. The use of anti-virus is one common way to go about combating malicious attacks. With a larger percentage of people well versed with this idea, it may come in handy! Make use of a web filter to disrupt or counter the effect of malicious website or content. Less expensive and less time consuming, web filters are programmed to carry out your instructions like trading bots. They filter out pages, not in line with your settings. In other words, they make you safe! Make every vital company information classified with encryptions. There are various ways of encrypting information. Depending on which one you choose, it remains another safety precaution. Personalize all communication made with the company’s employees and employers. This is very useful when it comes to fishing the phisher. Finally, I believe If your approach is coordinated and layered, phishing attacks stands no chance against you or your business. Until you hear from me again, stay safe!